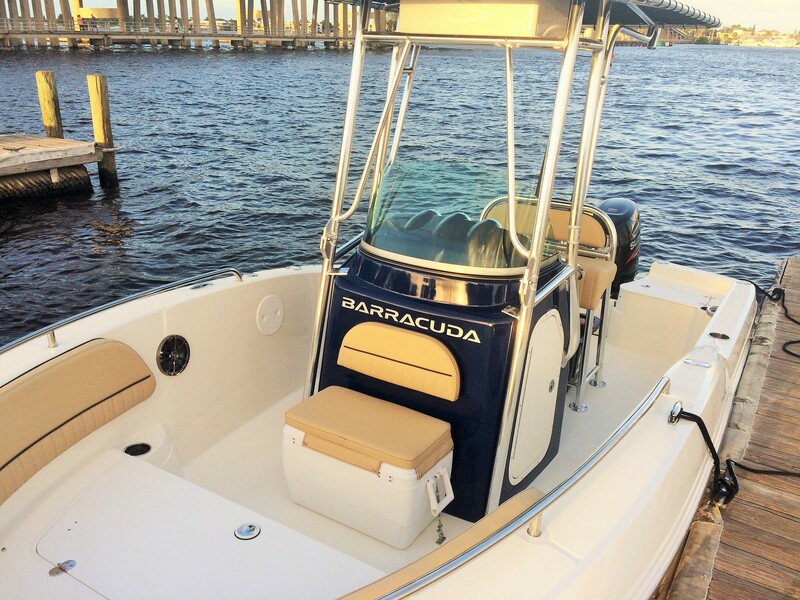 Add one part utility to equal parts of fun and versatility, and you get Barracuda’s revolutionary 188 Center Console Sun Sport. 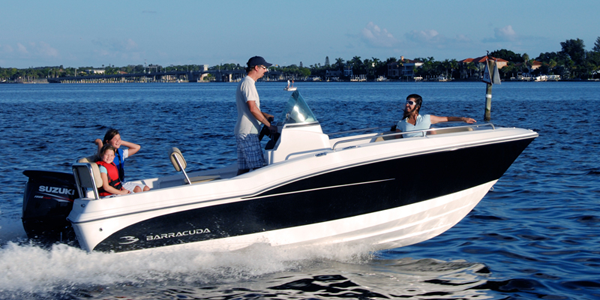 Practical forward fish & sun-deck utility, and comfortable sport boat seating combine to create one of the most radically versatile boats available. 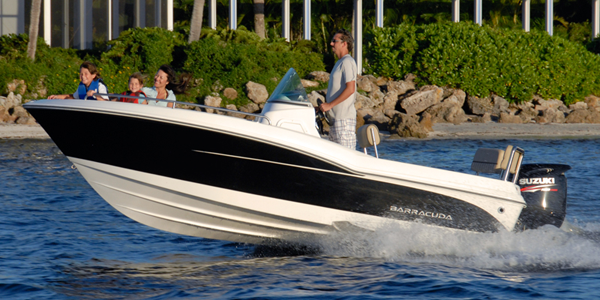 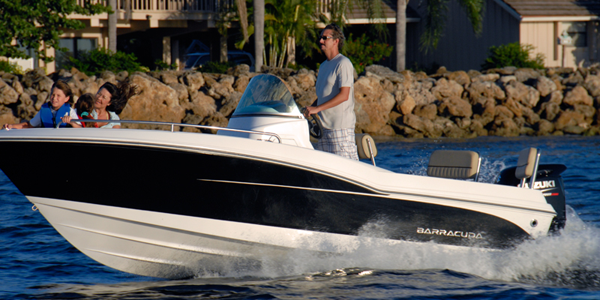 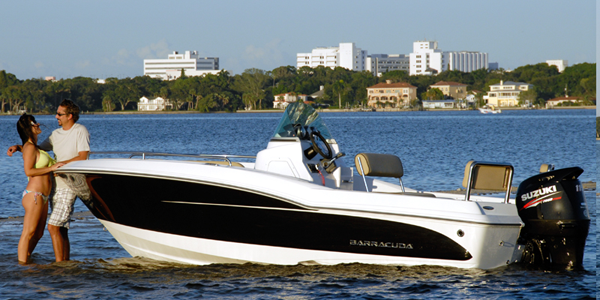 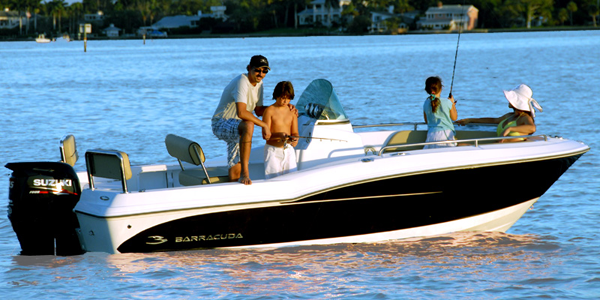 Whether you are fishing, cruising, or skiing, the Barracuda 188 CCS delivers features and amenities that are unmatched in the industry. 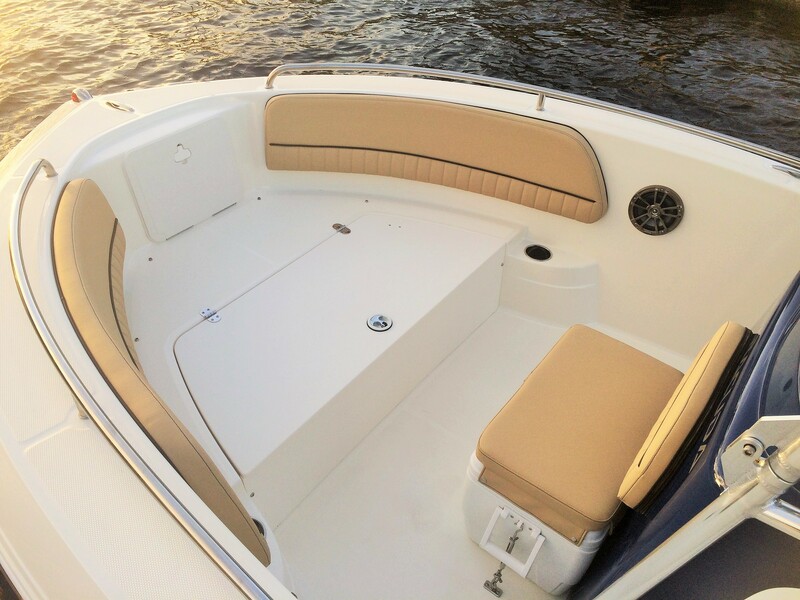 Standard features such as the full wraparound windshield, Huge bow Sunpad, and full size storage make sure that you will leave no adventure behind. 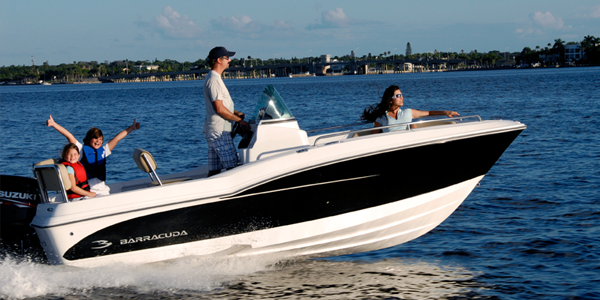 And even more excitement is packed further forward. 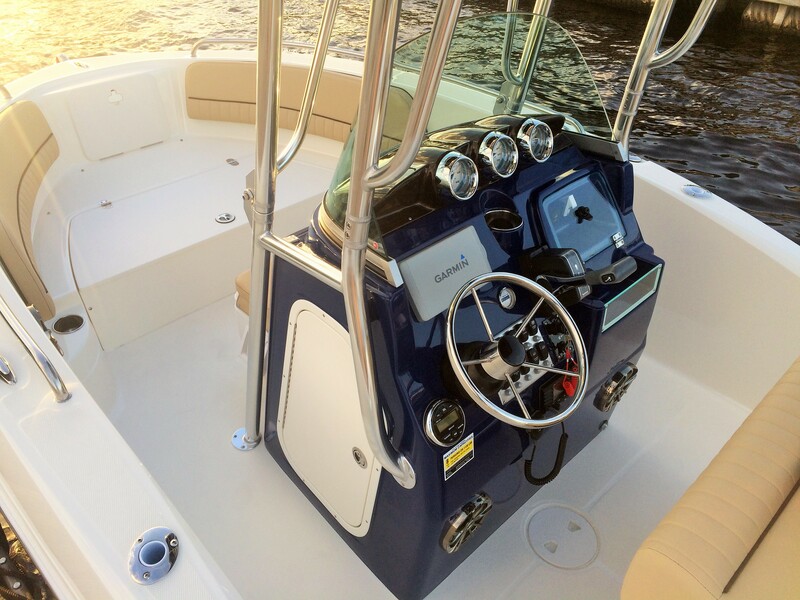 Cushions quickly remove to reveal an immense forward casting deck, with equally impressive storage underneath. 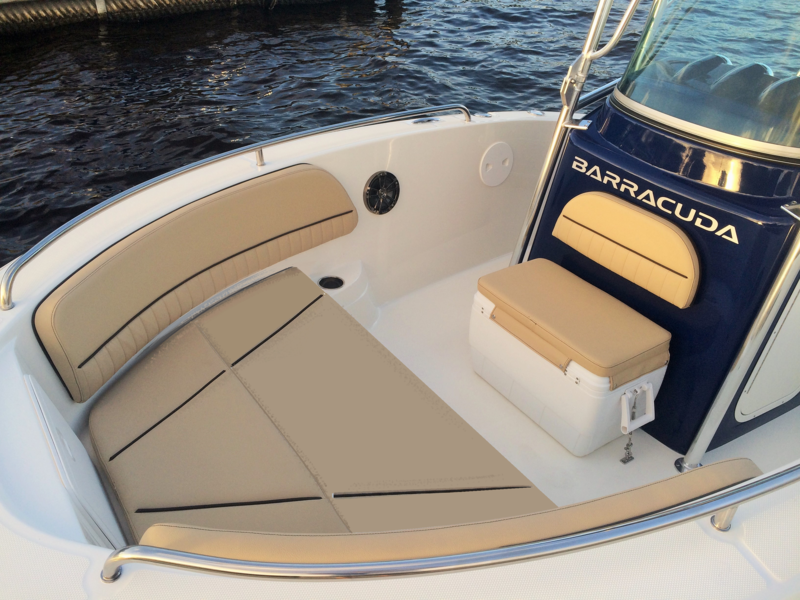 The overboard drain allows you to store the day’s catch, dive gear, or simply a full day’s worth of refreshments safely and easily. 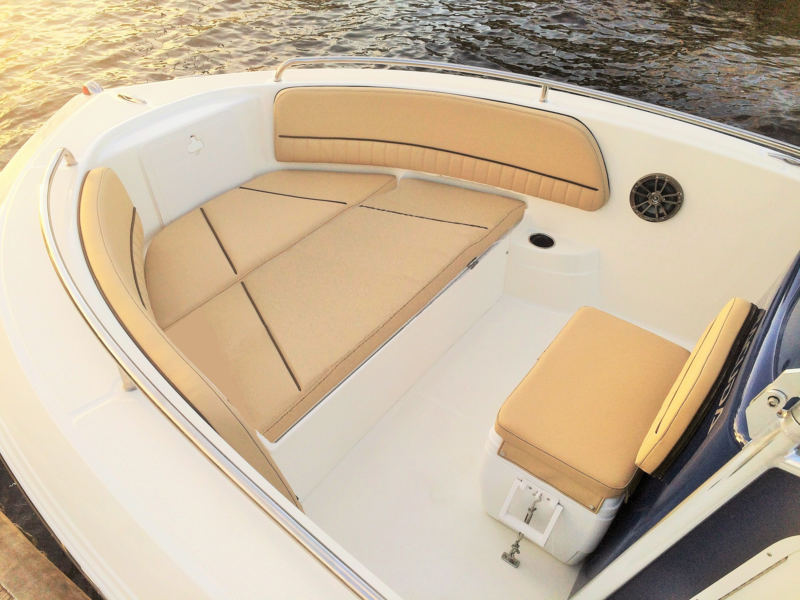 It even converts into a perfect place for little ones to nap! 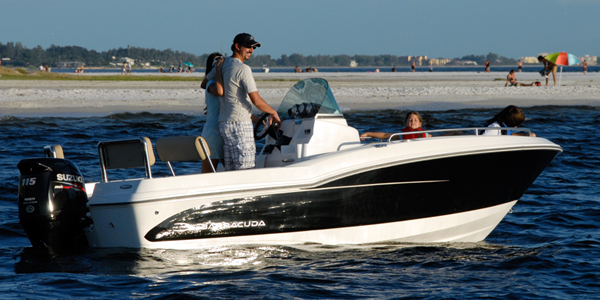 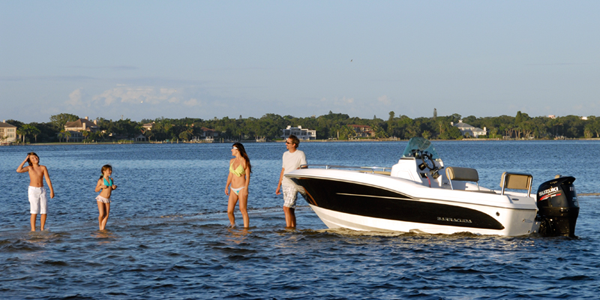 The versatility of the 188CCS makes it the perfect family boat for any adventure.